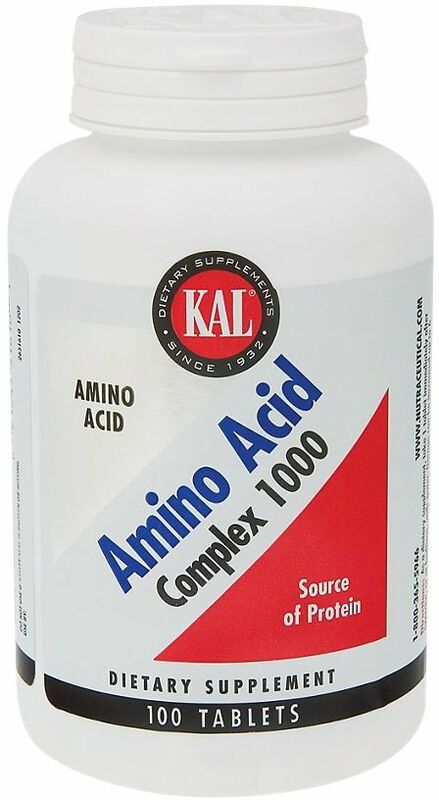 100% Vegetarian MSM & Glucosamine was created. 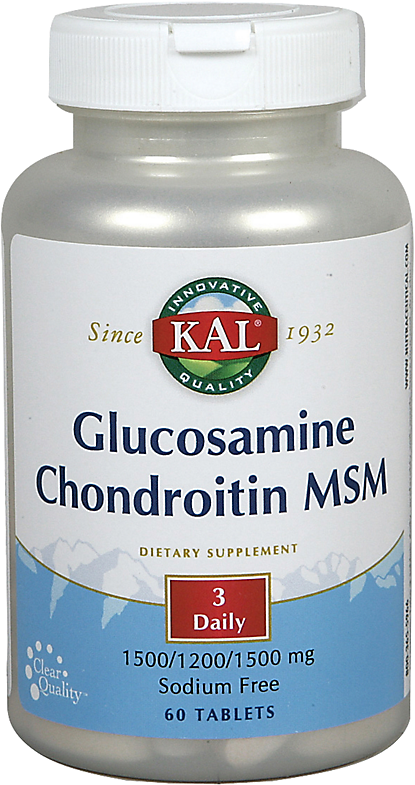 Glucosamine Chondroitin MSM D-3 was created. 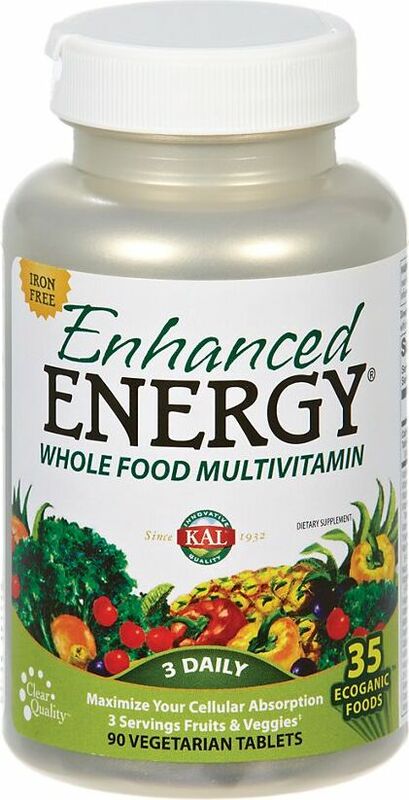 Enhanced Energy Teen was created. 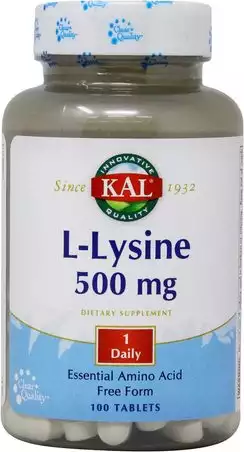 Phosphatidyl Serine 100 was created. Sign up for future KAL news! 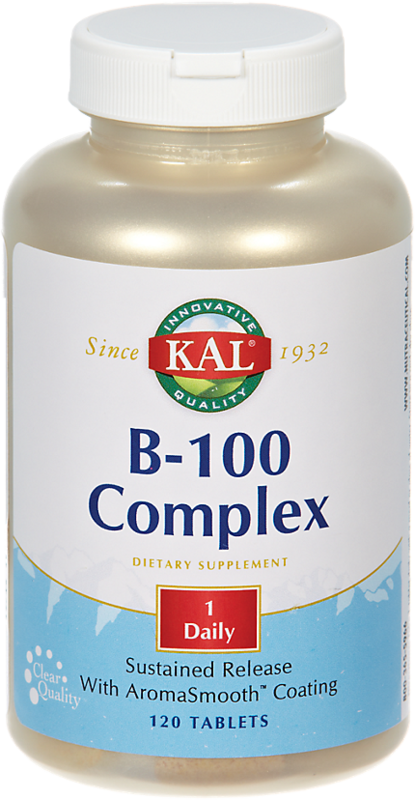 Click the button below to sign up for future KAL news, deals, coupons, and reviews! 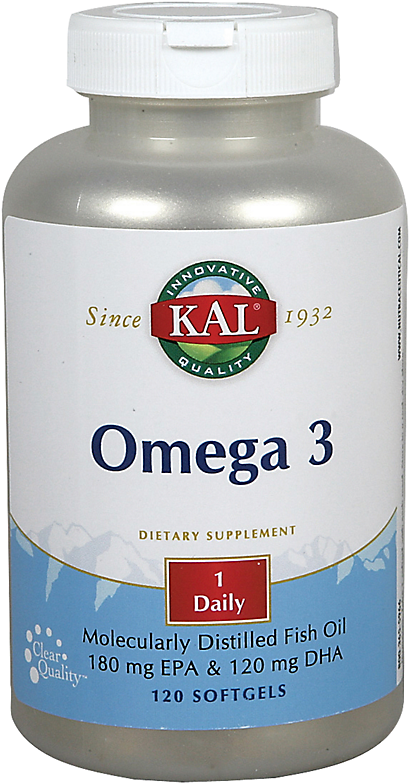 Sign up for future KAL deals and coupons! 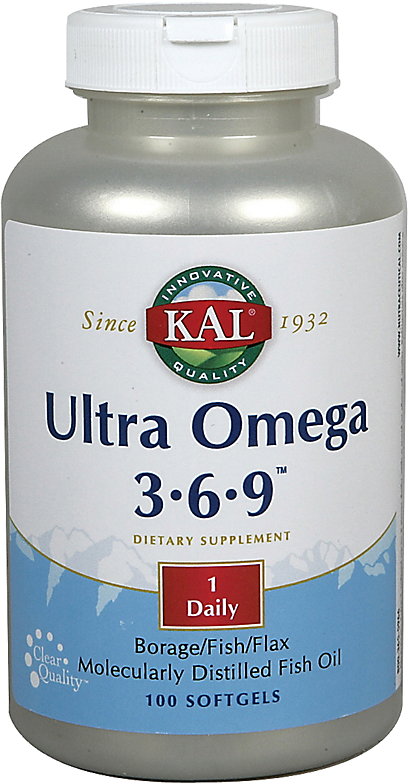 Click the button below to sign up for future KAL deals, news, and coupons! $9.27 This is a Buy 1 Get 1 FREE offer! 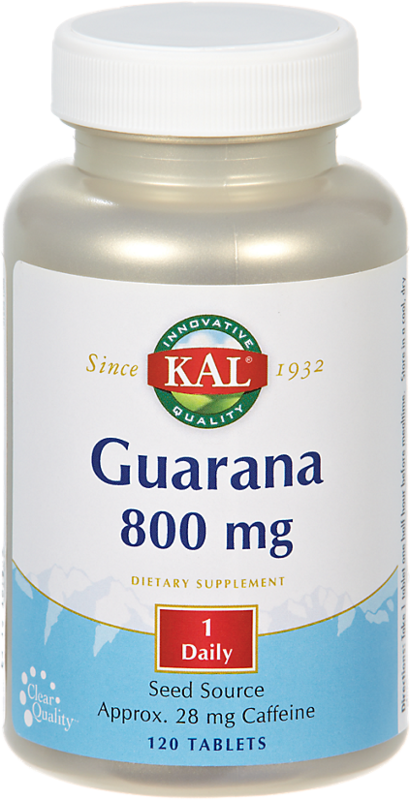 High potency, bio-balanced. 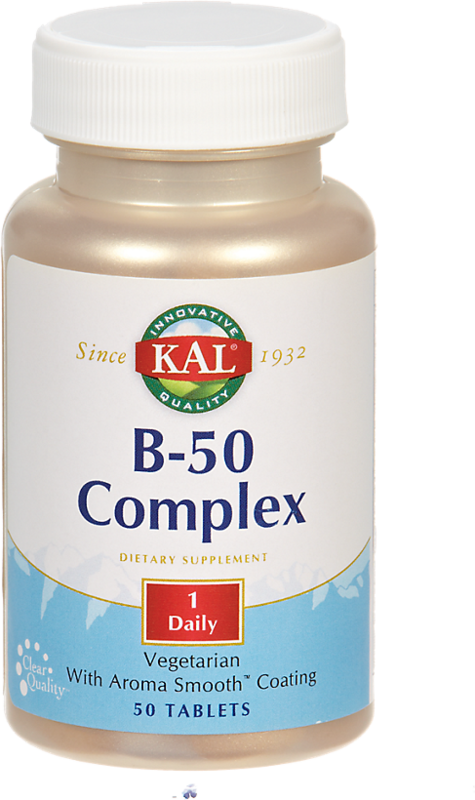 B-Vitamins provide nutritive support for normal energy production, red blood cell synthesis and proper nerve function. 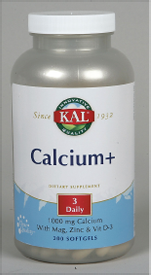 Product Label Calcium is intended to provide nutritive support for healthy bones and teeth. 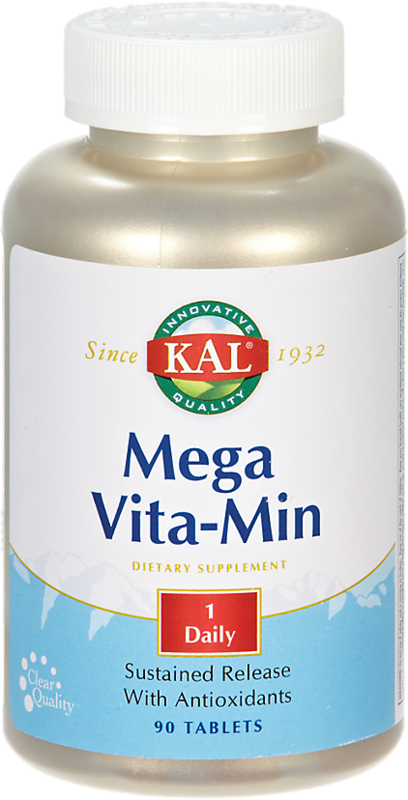 Vitamin D is intended to work synergistically with Calcium. $31.72 This is a Buy 1 Get 1 FREE offer! 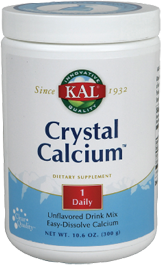 Product Label Crystal Calcium is composed of highly bioavailable forms of calcium along with Vitamin D for enhanced absorption.